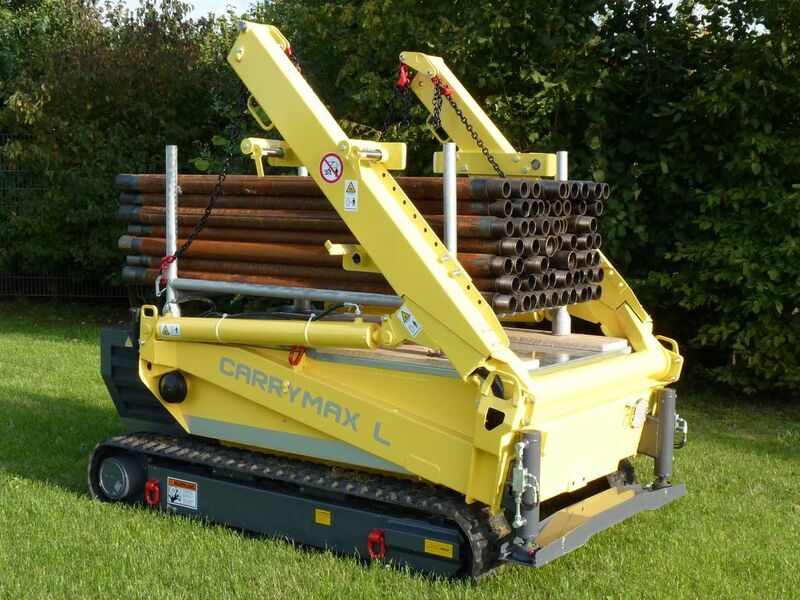 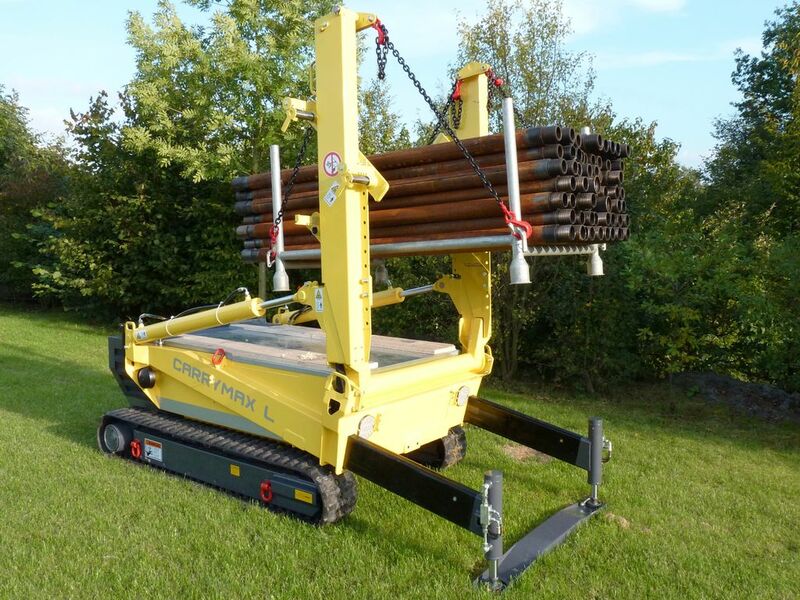 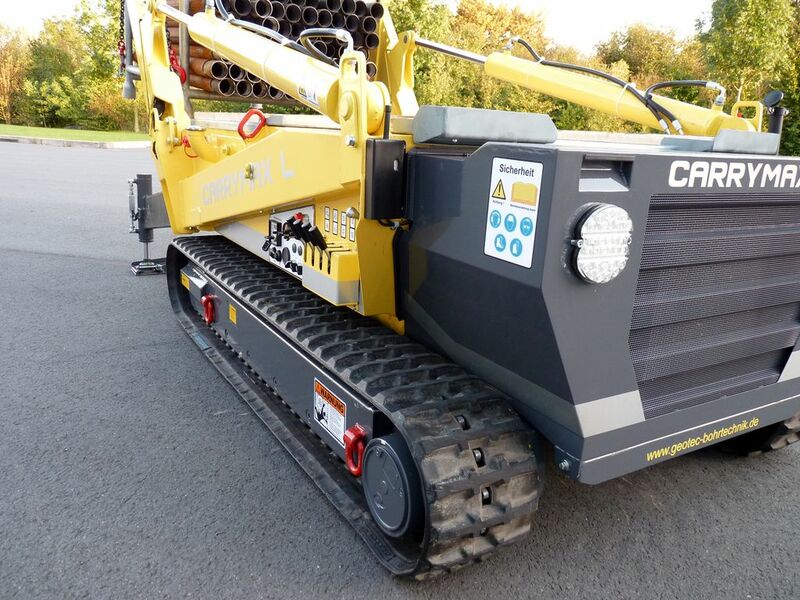 The brand-new CarryMax L is the perfect fit to conveniently transport your drilling equipment, containers and additional material from here to there at your drilling site. 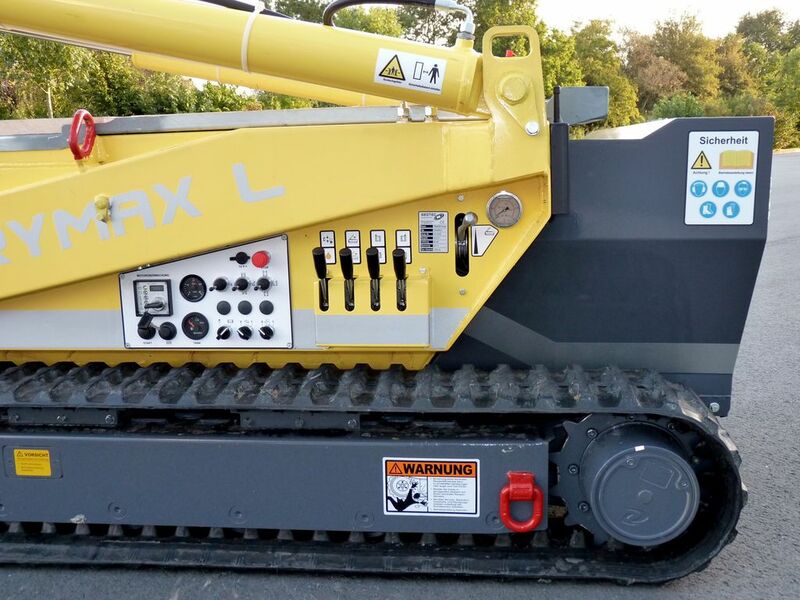 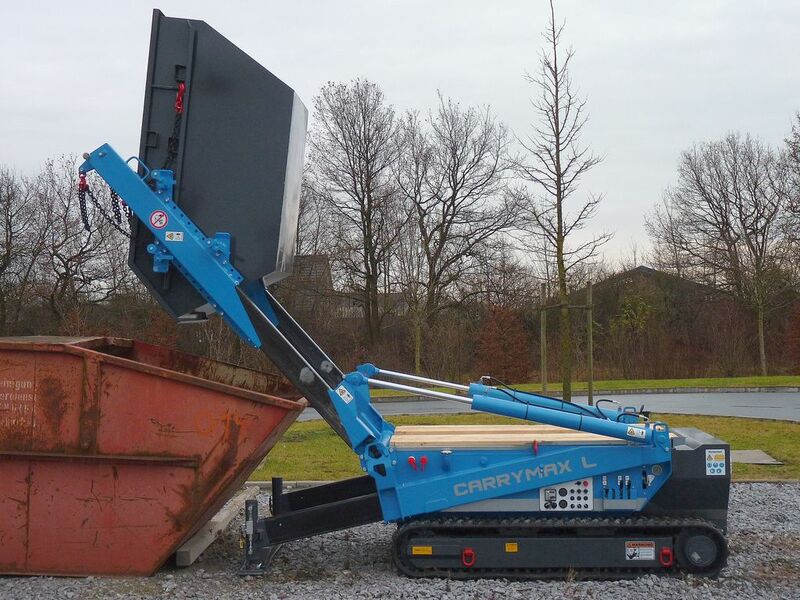 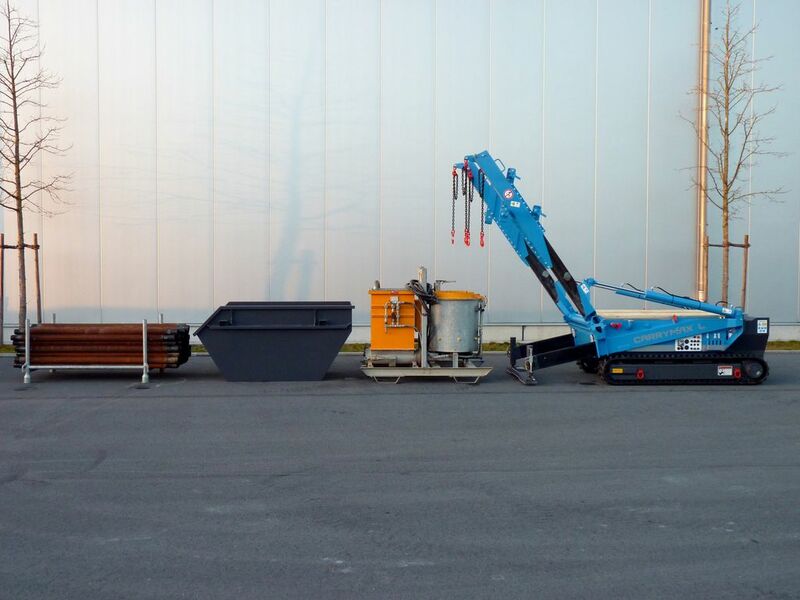 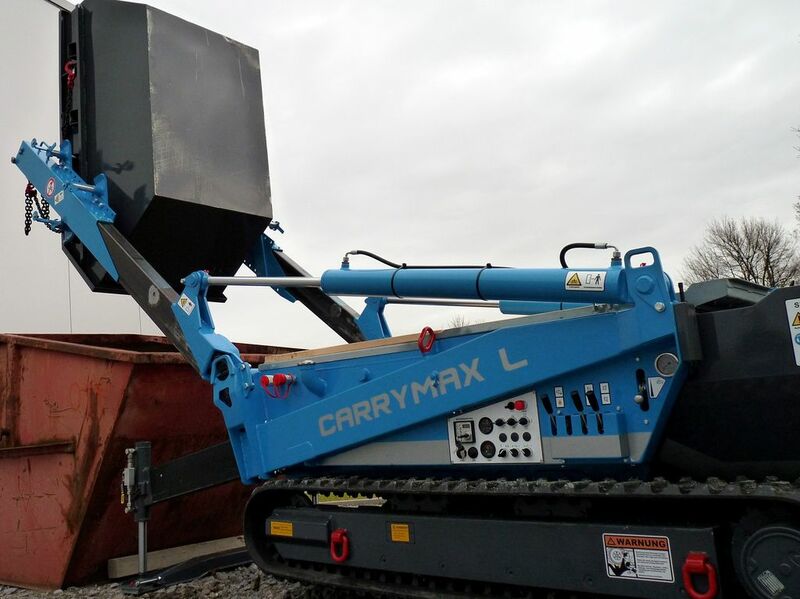 Equipped with skip lifting device and controllable via remote control, CarryMax can carry an additional load of up to 2.2 t while leaving only the slightest site damages behind. 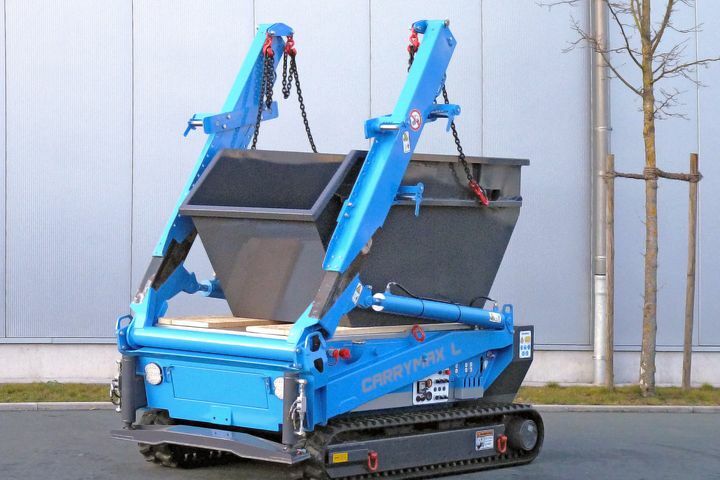 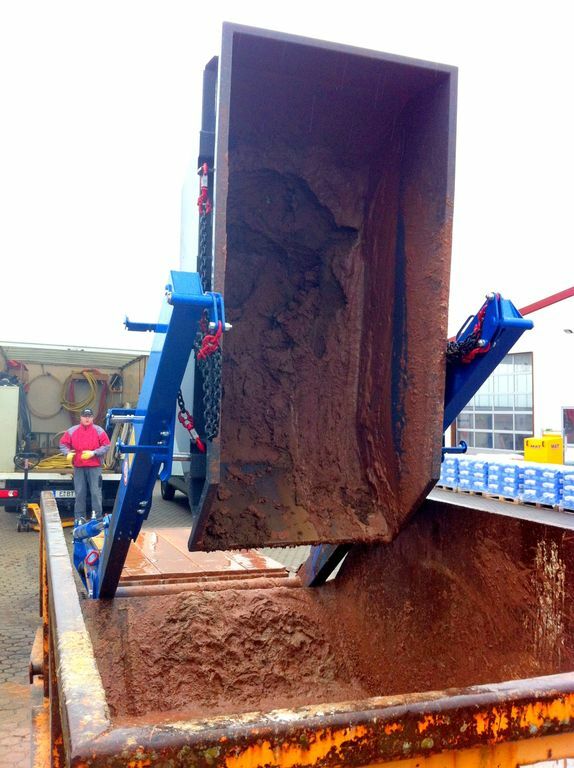 In addition to that, the self-contained loading and unloading is extremely simple and convenient. 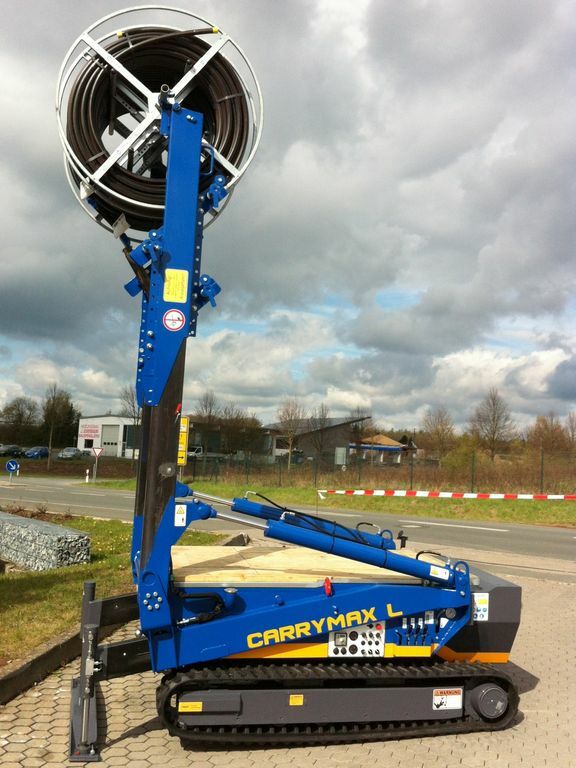 Another advantage: CarryMax can also be used as a 33 kW power pack for external aggregates. 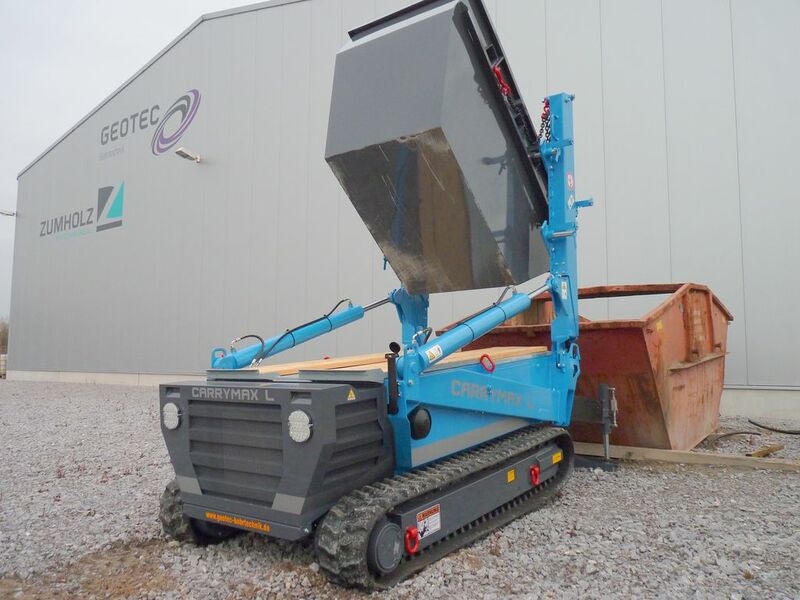 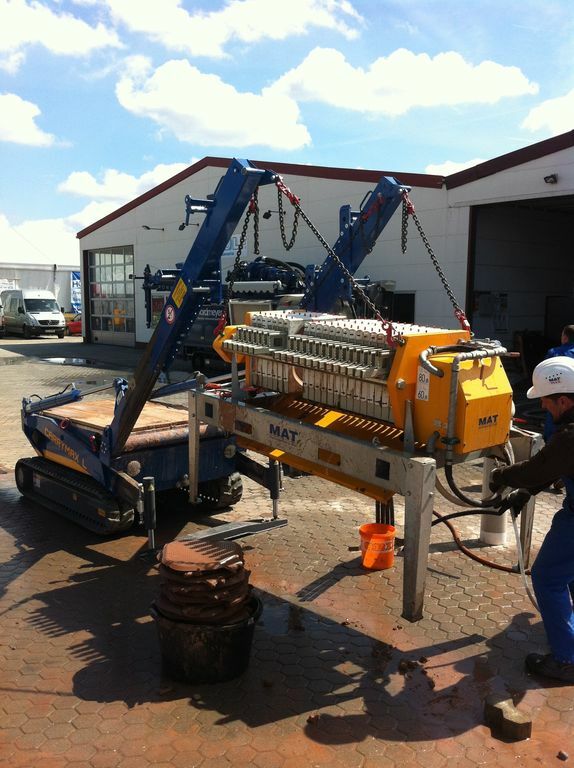 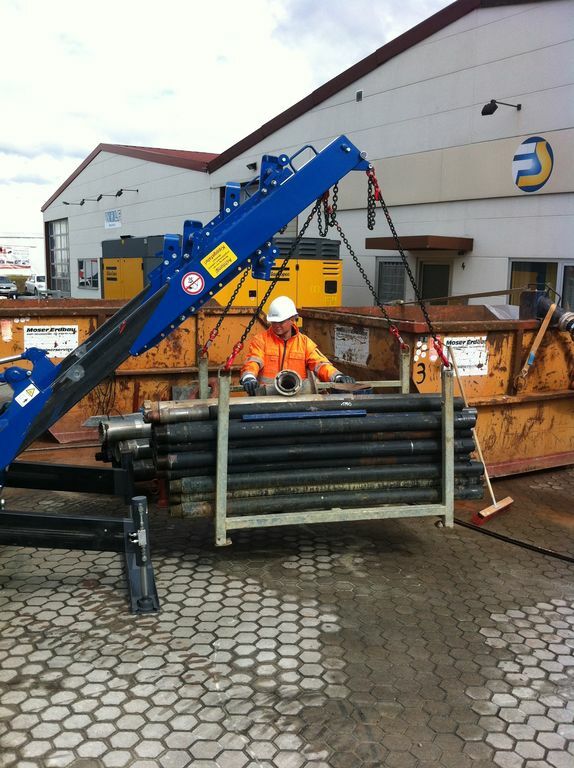 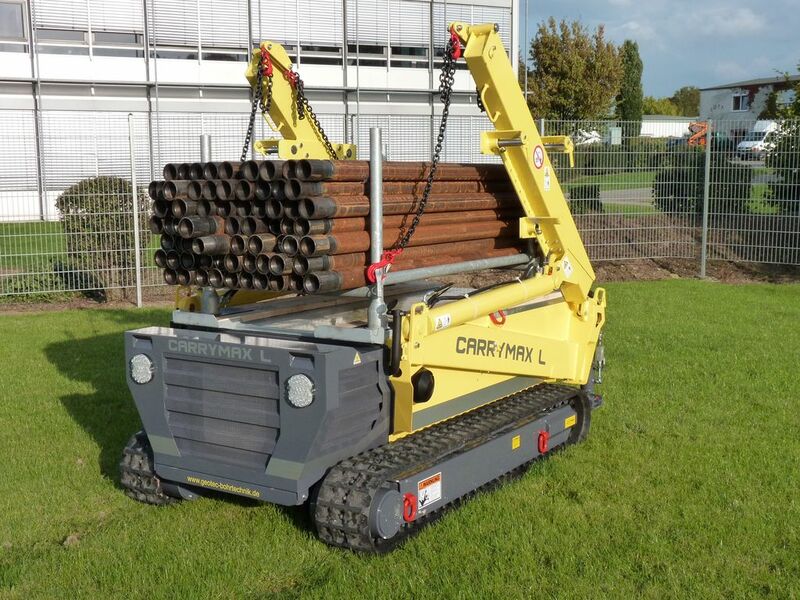 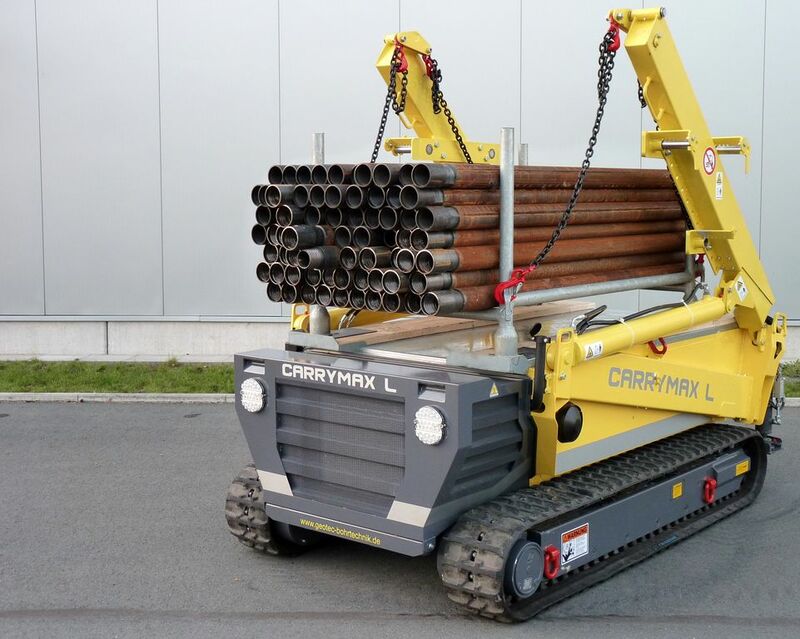 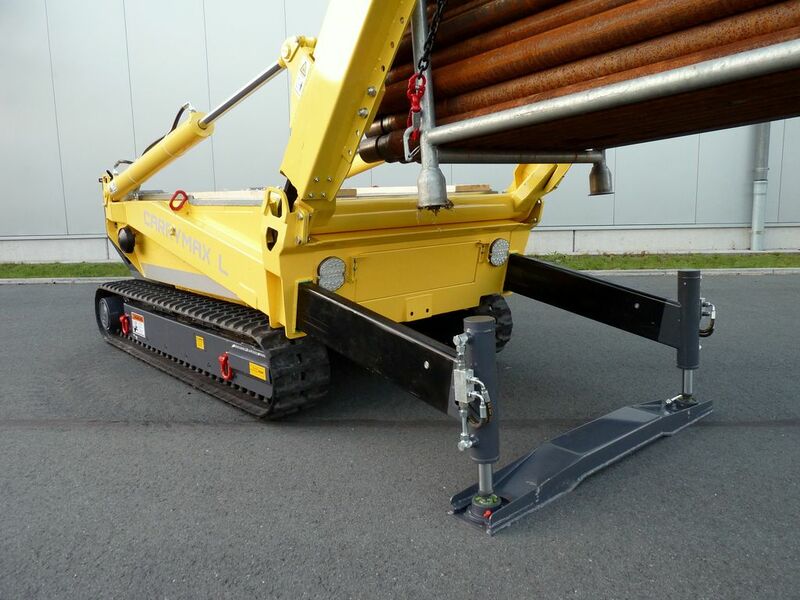 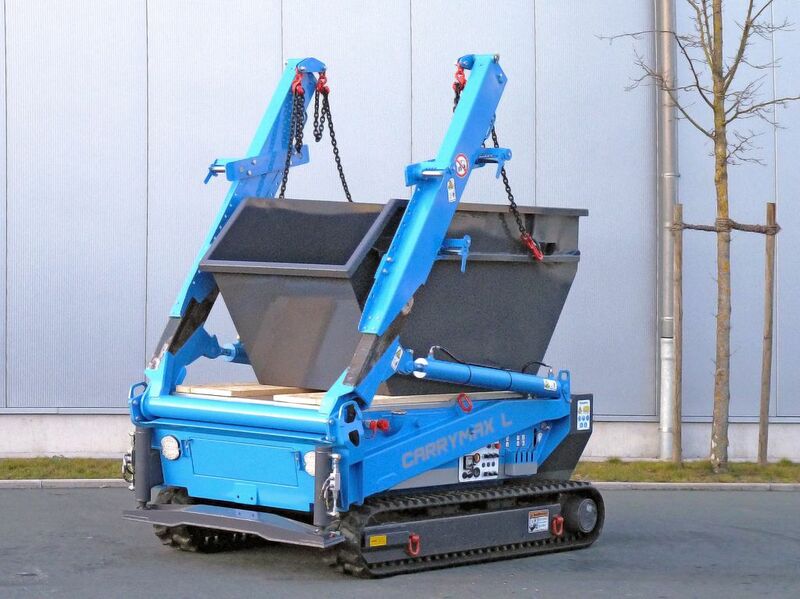 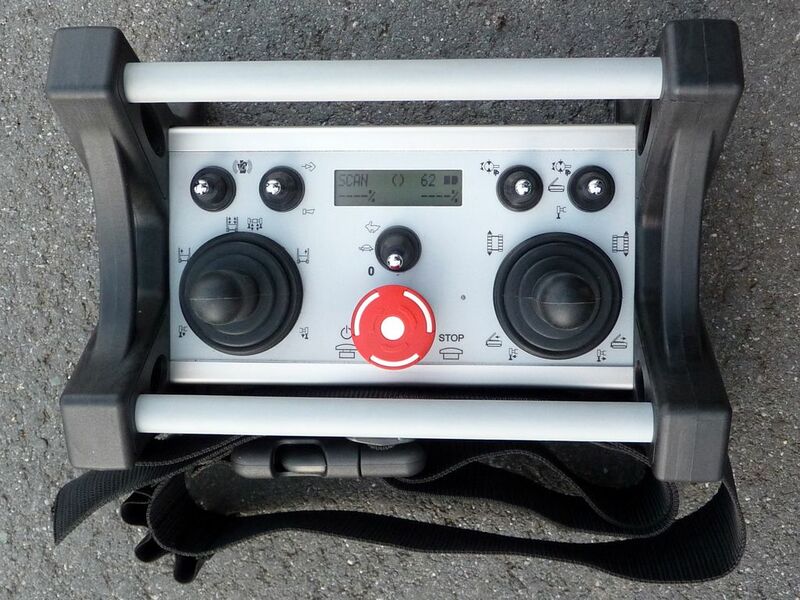 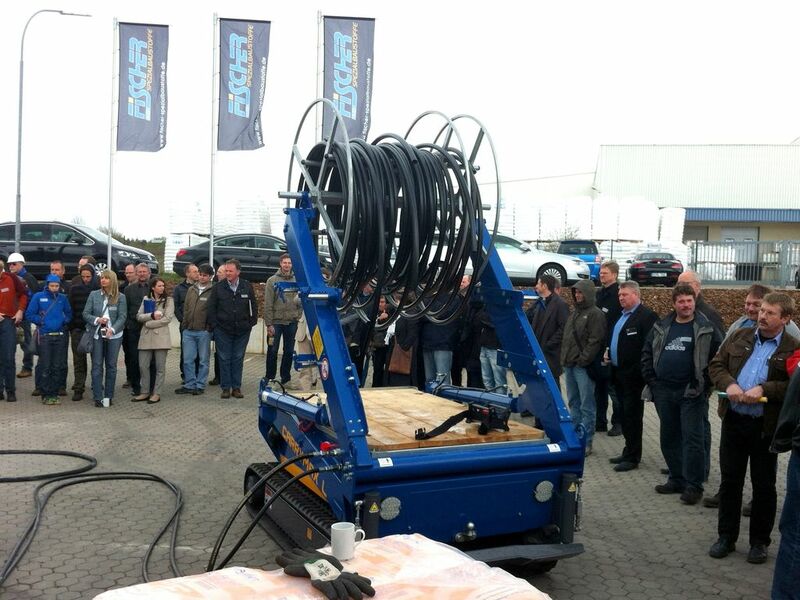 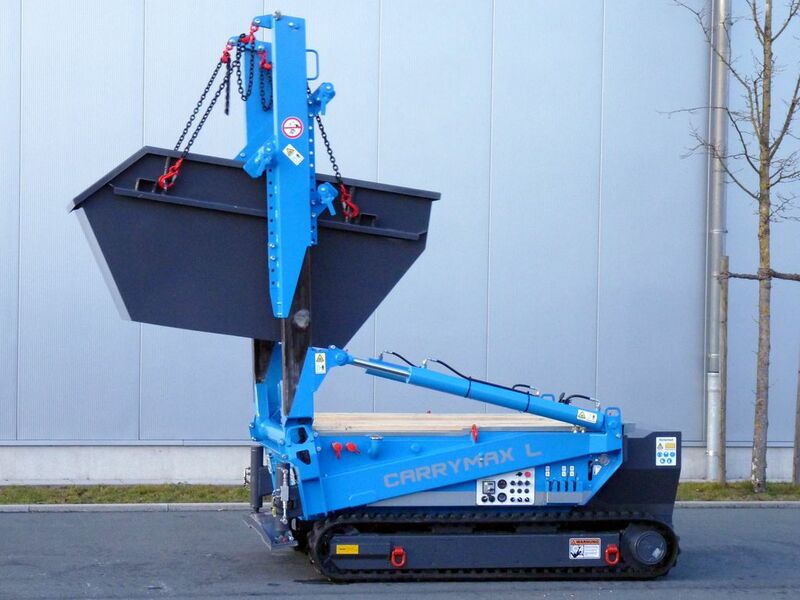 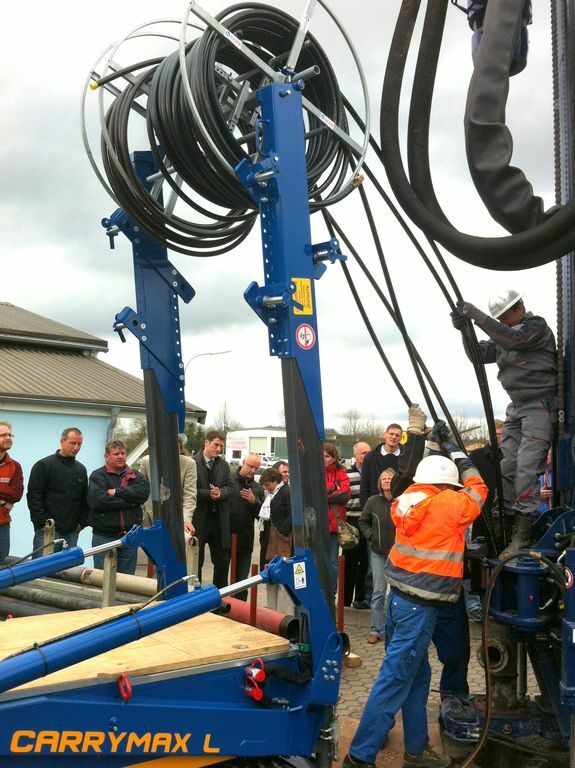 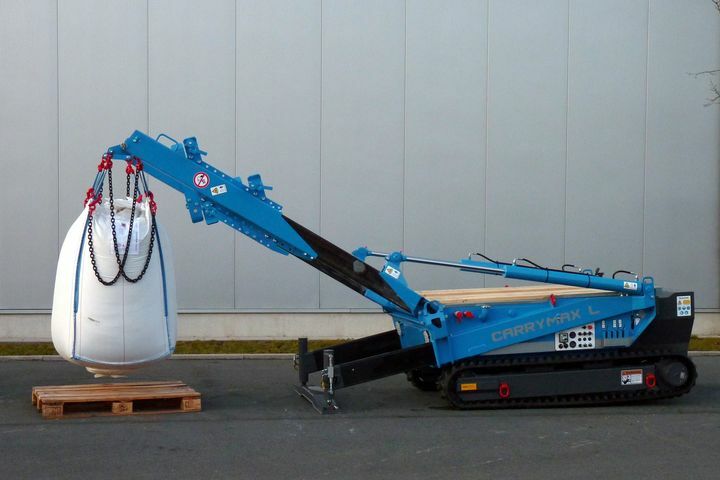 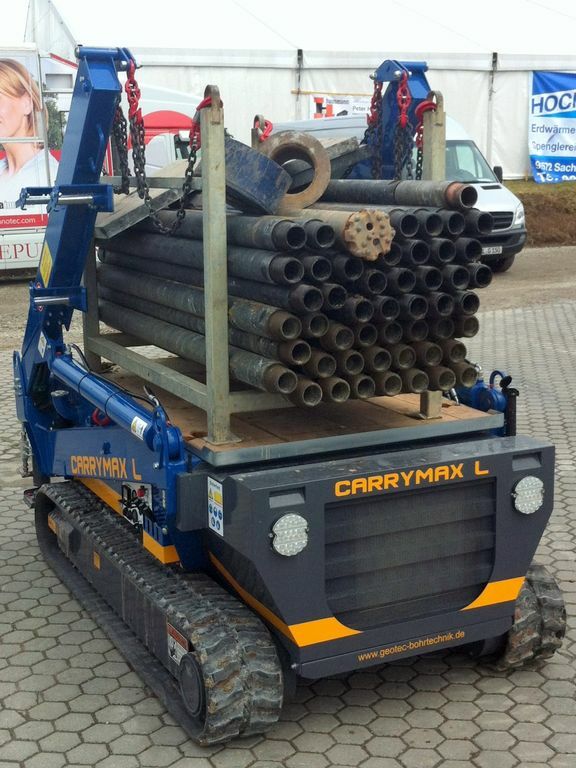 CarryMax is constructed and produced at Geotec Bohrtechnik.